Mann Ki Baat-26 August 2018 : PM Shri Narendra Modi shares his thoughts with the nation. 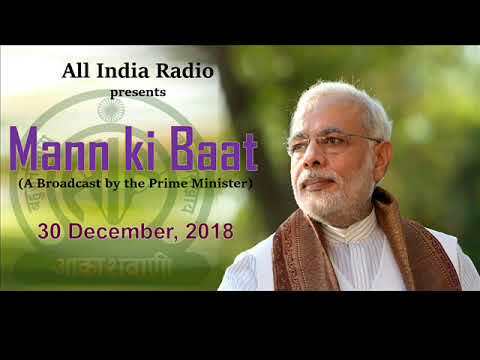 Mann Ki Baat-30 December 2018 : PM Shri Narendra Modi shares his thoughts with the nation. 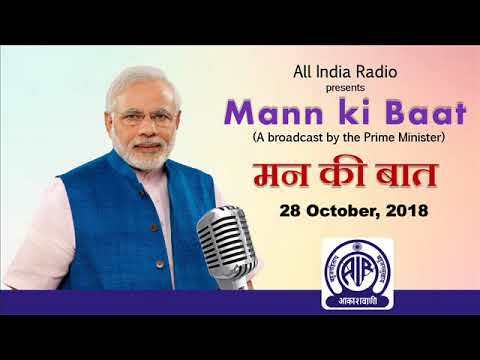 Mann Ki Baat-28 October 2018 : PM Shri Narendra Modi shares his thoughts with the nation. 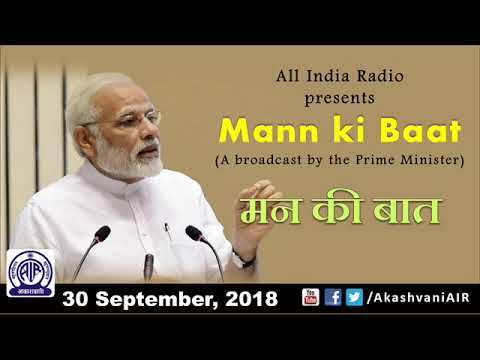 Mann Ki Baat-30 September 2018 : PM Shri Narendra Modi shares his thoughts with the nation. 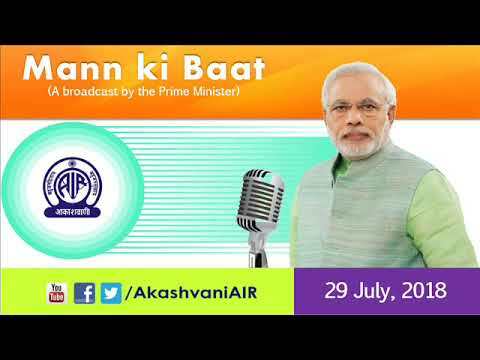 Mann Ki Baat-29 July 2018 : PM Shri Narendra Modi shares his thoughts with the nation.